The exceptional stability and optimal weight distribution enable the operator to make the most of the C Series superior breakout force and lifting capacity. 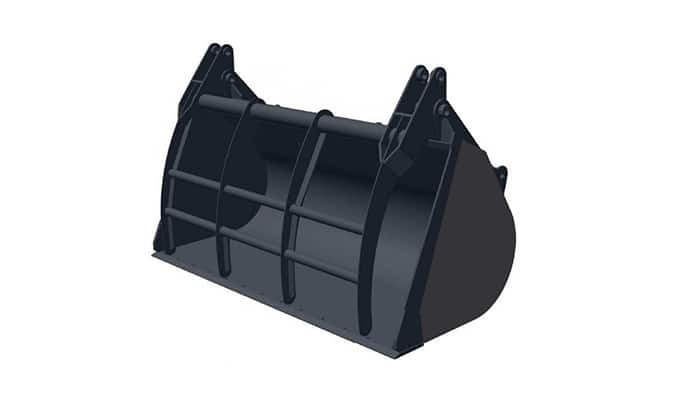 The Continuous Power Boost delivers extra power as and when needed, raising hydraulic pressure from 34.3 to 37.8 Mpa. 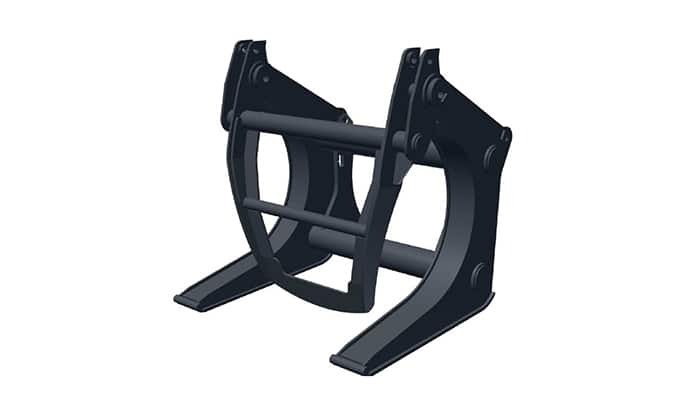 Travelling on inclines and difficult terrain is easy with the excellent drawbar pull. 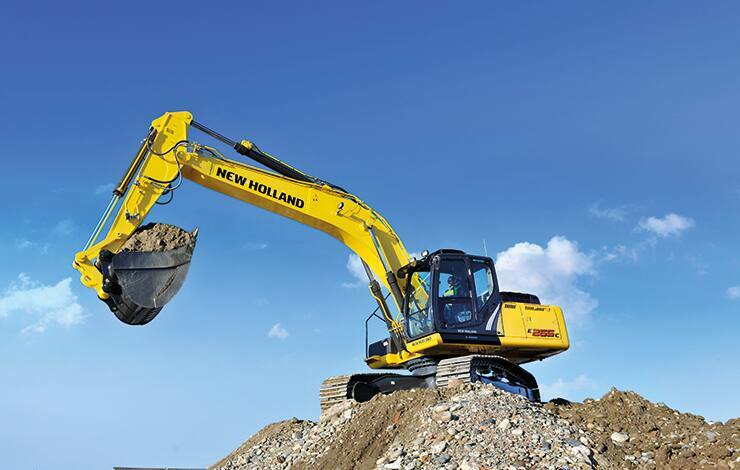 ​​New Holland's extensive offering of low emission products, our continued focus on reducing our environmental footprint throughout our products' entire life cycle and our involvement in the community have contributed to our parent company, CNH Industrial, being recognised as Industry Leader by the Dow Jones Sustainability Index (DJSI) World and DJSI Europe. 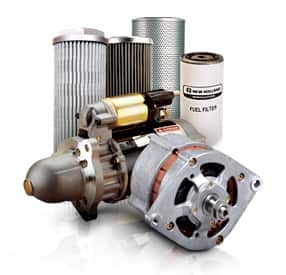 The engine oil filter, fuel filter and water separator, which removes contaminants and water, are key for good engine performance and durability.